Spice up your style for the festival season with one of our cute glow in the dark bananabells. These bananabells absorb light and then glow brightly after dark. They are very eye-catching, perfect for festivals, clubs and parties. Whether you want to show off your piercing or simply stand out from the crowd, our glow in the dark bananabells are perfect for all the attention seekers out there! Our glow in the dark eyebrow bananabells are a fantastic way to stand out. They feature glow in the dark cones on a curved surgical steel bar. 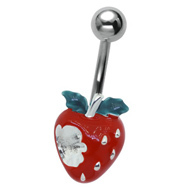 The high quality surgical steel bar makes these bananabells very comfortable to wear. 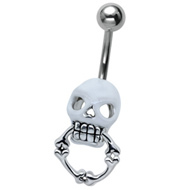 They will not irritate your piercing and are easy to keep clean, so you can wear them every day. 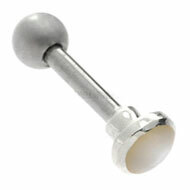 The cones are very light and have a soft feel against your skin, which is ideal for eyebrow piercings. 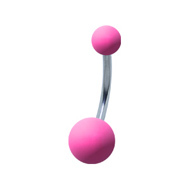 Treat your belly button to real comfort with these flexible glow in the dark bananabells. 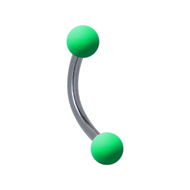 These classic bananabells are made of a flexible acrylic that feels soft and bends with your body. 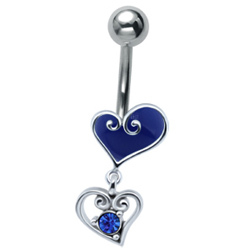 It puts less stress on your piercing and is very comfortable to wear. 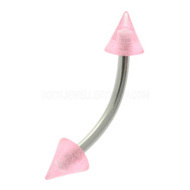 It is also non-irritating and ideal for sensitive piercings. These bananabells glow in the dark and also under UV light, so the colour it truly eye-catching – the best way to show off your belly button piercing. 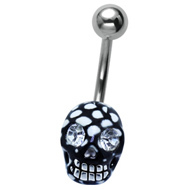 This entry was posted in Glow Body Jewellery, Navel Bananabells and tagged Bananabells, Belly Bananabells, Glow In The Dark Bananabells, Glow In The Dark Belly Bars, glow in the dark body jewellery, Glow in the Dark Jewellery on July 10, 2013 by Piercing Guru. 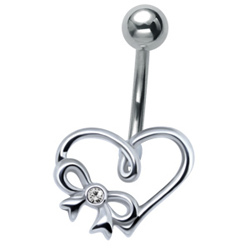 Treat yourself to something sweet with one of our gorgeous butterfly belly piercing bars. 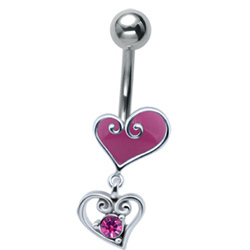 Cute, fun and pretty, these belly bars are the perfect way to show off your belly button piercing. 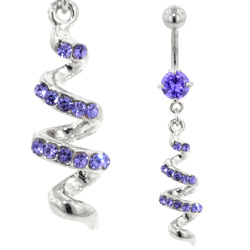 We have a great choice of butterfly belly bars, including sterling silver butterflies, glittering jewels and natural gemstones. They look beautiful against your skin and turn your belly button piercing into a real fashion statement. 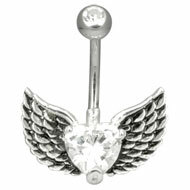 These belly bars combine fine jewellery with piercing jewellery. They feature solid silver butterflies on surgical steel bars, so they are just as comfortable and biocompatible as our other belly button bars. 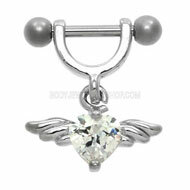 These belly bars make wonderful gifts and allow you upgrade your usual jewellery to something really special. 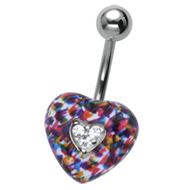 If you love colour, these UV butterfly belly bars are the perfect way to show off your piercing. 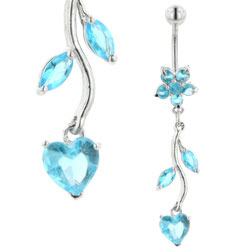 They feature pretty silver butterfly dangles with UV details that really stand out. The colours are gorgeous and they glow brightly under UV light. This is perfect for clubbing and parties, with fab colour wherever you go. 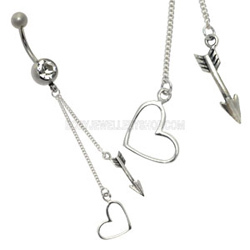 This entry was posted in Navel Bananabells and tagged Belly Button Bars, Belly Button Piercing Bars, Belly Piercing Bar, Belly Piercing Bars, Belly Piercing Jewellery on December 14, 2012 by Piercing Guru.